Check out our Specials Page for some really great deals. Tap Extender is a great beer saver and reduces beer waste by minimizing turbulence. The perfect accessory for Bar/Restaurant & Kegerator draft beer systems. 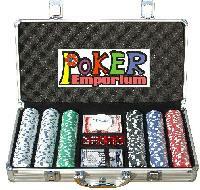 PokerEmporium offering poker chips, chip sets, t-shirts, wholesale & retail. We also carry poker tables. Poker Emporium is a provider of quality poker products and is focused on Customer Satisfaction and providing exceptional services. 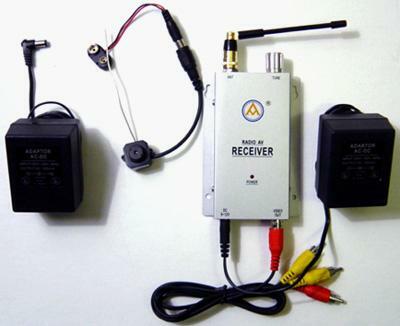 Our products are manufactured utilizing the highest quality materials and latest technology and will last a lifetime. 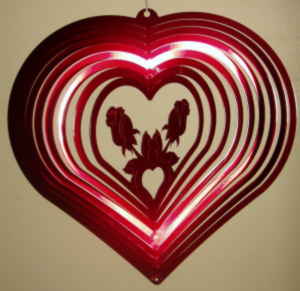 Providers of poker chips, chip sets, t-shirts, wholesale & accessories, security cameras. Our poker chips weigh in at 11.5 grams and our poker chips come in several different styles. Suited, Double Suited. Royal Suited, Dice, Double Dice, Clay Poker Chips. 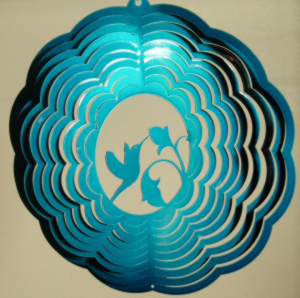 We also provide poker chips to the wholesale market. 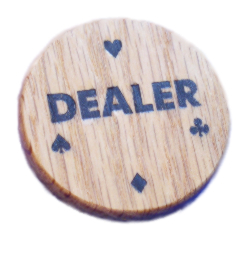 Having a direct connection to the manufacturer, our poker chip pricing is among the best in today's highly competitive market. Playing at home with real clay poker chips is great, especially when all the poker chips are in front of you!! !